The best way to get started in this game is with a few lessons. 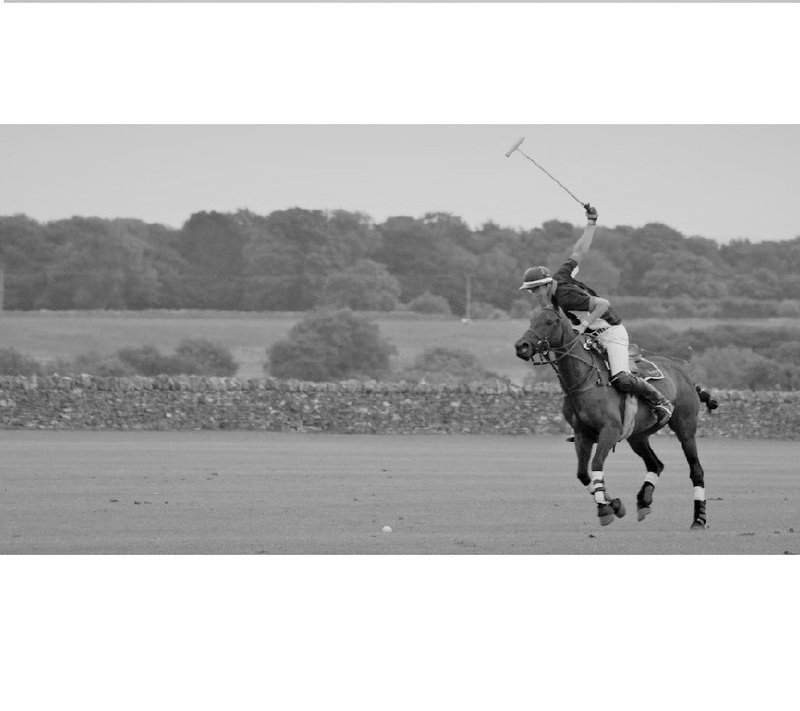 We have the facilities to teach you riding and swing technique. The instructors to teach you tactics and put it all together. 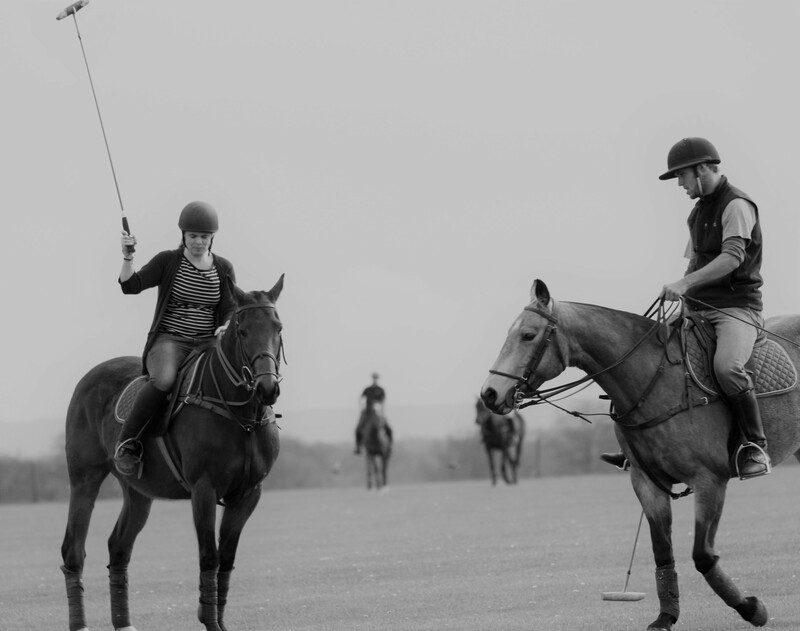 You can book a lesson for any day of the week except Mondays which is the horses day off. 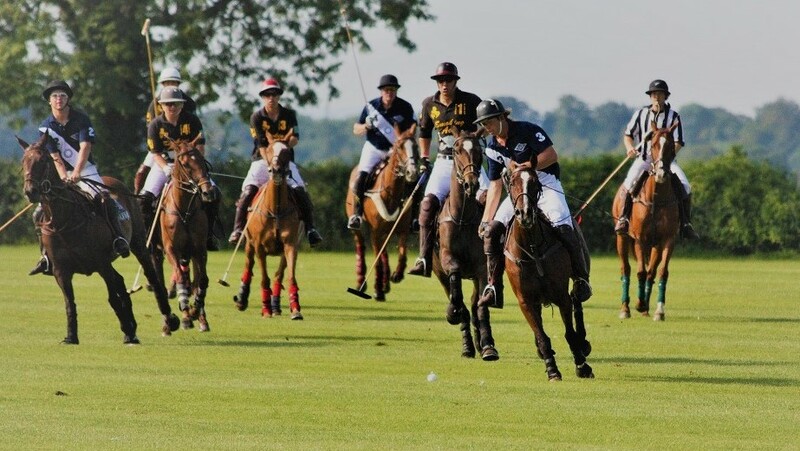 Once you are up to a capable standard to start playing against others, Wednesday evenings 6pm is beginners chukkas. The perfect time to play against other people at the same stage and then discuss after in the bar. The perfect place to meet new people. Lessons are £65.00 for an hour. Group lessons are £45.00/person for an hour. Minimum of 2 people booking together. 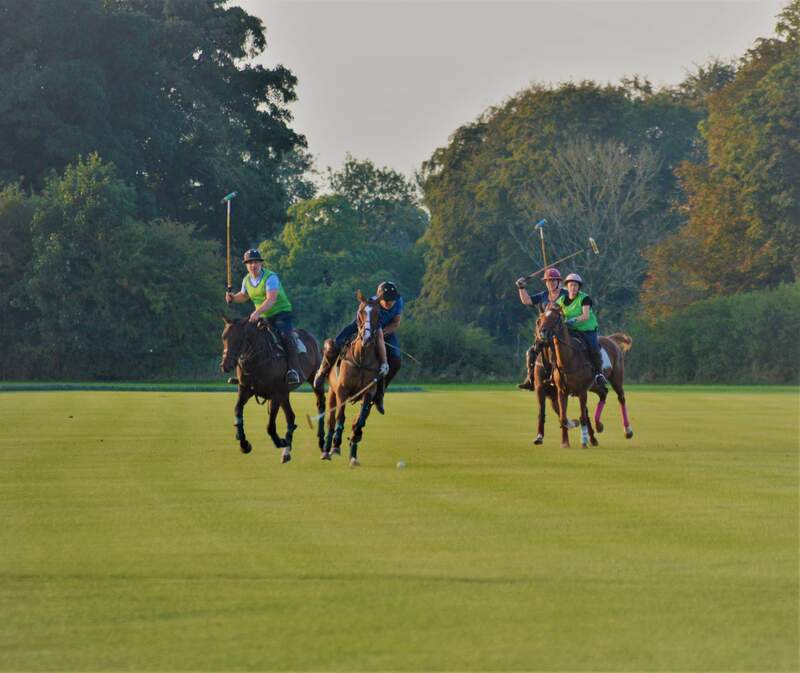 Get some match practice in and join us for chukkas. 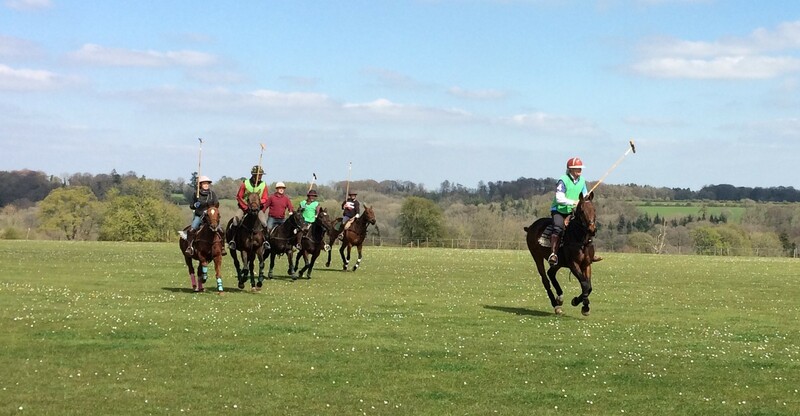 We run Chukkas every Tuesday, Wednesday, Thursday, Saturday at 2pm and Sundays from 11am. Check our app for live updates. 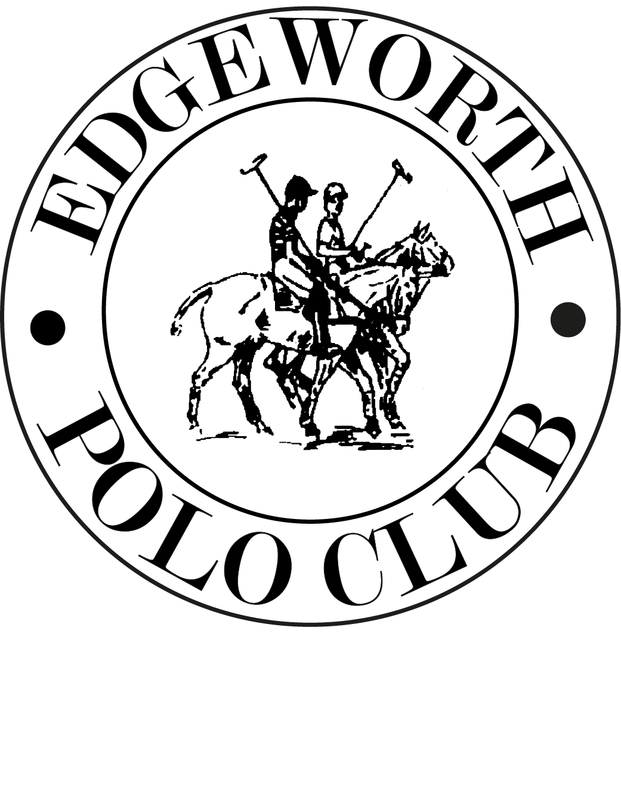 Beginner chukkas run from 6pm on Wednesday.